AVANT ACOSUTICS, founded in 1964, has worked on hundreds of government projects. 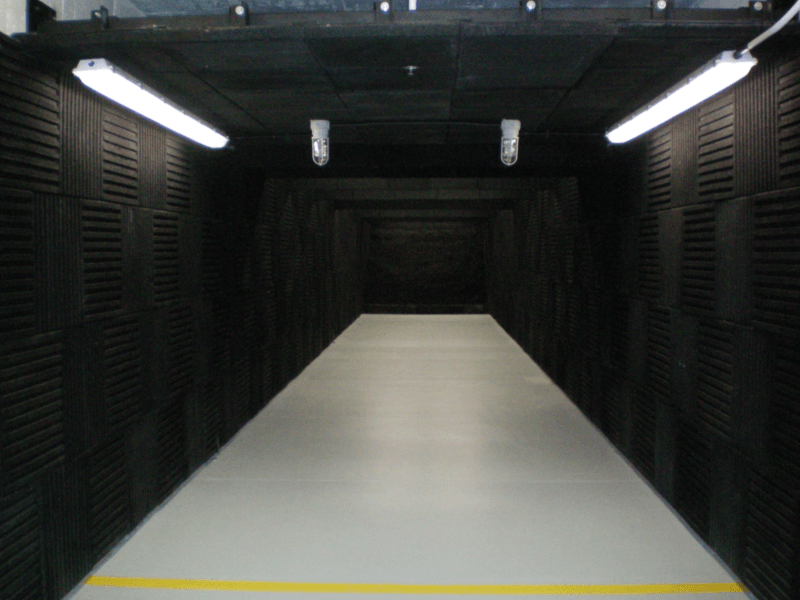 Our project experience ranges from providing noise control for military shooting ranges to designing audio-visual and sound reinforcement systems for multistory administrative office buildings. Architects and government agencies choose AVANT ACOUSTICS because the unbiased designs and consultation we provide make projects successful. 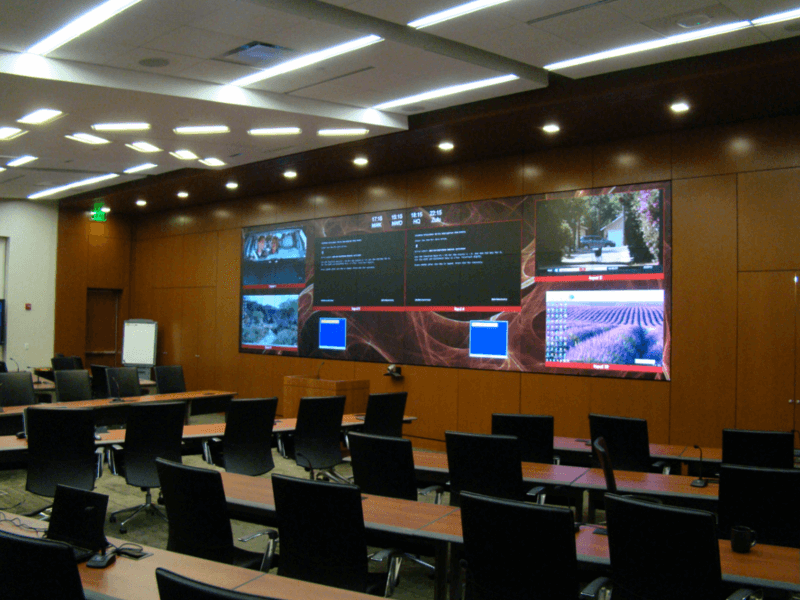 Government audio-visual design often has many of the same needs as other corporate offices, but with more restrictions on data security and control. Having completed many projects for government agencies, AVANT ACOUSTICS is familiar with these restrictions and the available equipment that ensures compliance with these requirements. We are experts in designing systems that meet all end-user needs, as well as regulatory specifications. Sound systems for government agencies are often needed for office spaces, council chambers, courthouses, libraries, and more. Designing these systems is a major focus for our firm. We provide more complete specifications, drawings, and system commissioning services than our competitors, ensuring little is left to chance with the lowest-bid contractor. Speech privacy is often a major concern in government buildings. 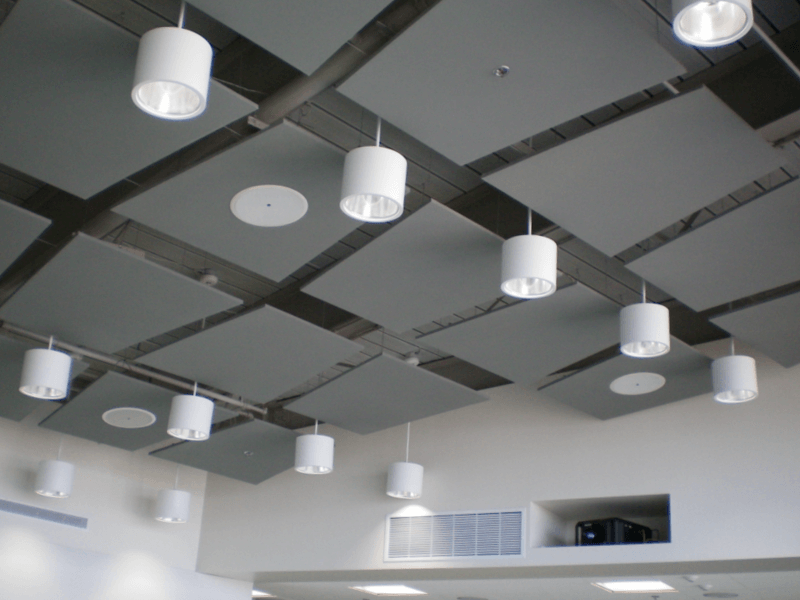 Our acoustical solutions can address speech privacy in any environment or classification level. We also consult on mechanical noise control, architectural noise control, and room acoustics so that officials, employees, and visitors have a pleasant environment in which to conduct their business. Open plan office layouts nearly always require a sound masking system for occupant comfort and productivity. Sound masking system design also helps with speech privacy. Our systems ensure a uniform-sounding environment where people can work without distraction. Sometimes varying field conditions and product availability threaten the success of a project. AVANT ACOUSTICS is always available to address questions and concerns that arise during the construction phase. We work with contractors to make sure the design intent is met. We also frequently visit the project site to ensure contractors are complying with specifications. AVANT’s comprehensive system commissioning helps remove some of the risk of lowest-bid-award contracts. Besides creating customized DSP files and touchpanel layouts, we spend more time on site testing the installed systems and equalizing them to the space. The result is user-friendly systems that sound natural and avoid feedback and other interfering sounds. Often space use changes over time. Acoustics are sometimes overlooked or cut from budgets, and audio-visual systems performance declines for various reasons. AVANT ACOUSTICS can address these issues with a simple site visit and report. Your first step toward system restoration or improved acoustics is contacting AVANT ACOUSTICS. 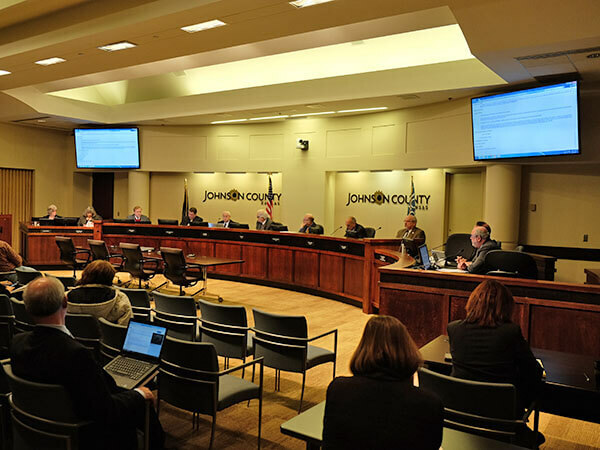 The Johnson County Board of County Commissioners meets in the county’s Administration Building. 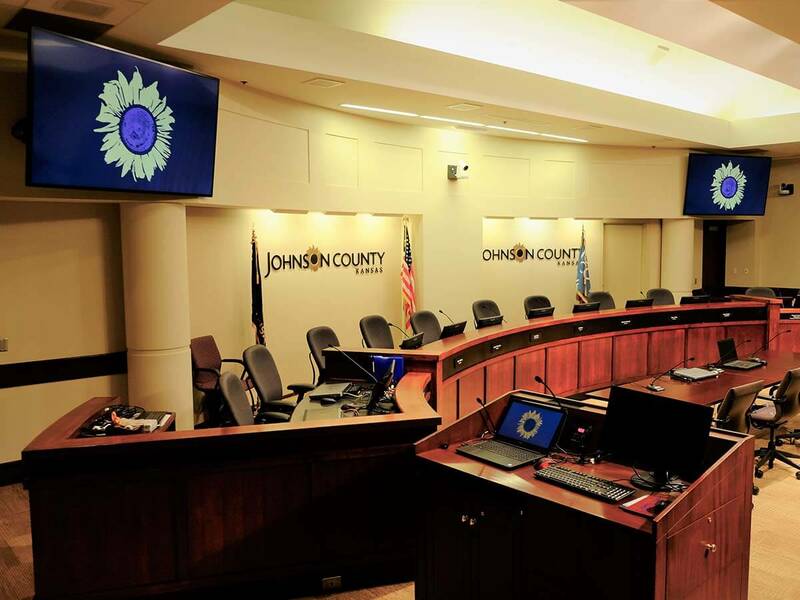 The county recently converted this space into a television broadcast facility so that board meetings and other events could be live broadcast. The broadcast system includes five high-definition pan-tilt-zoom cameras. 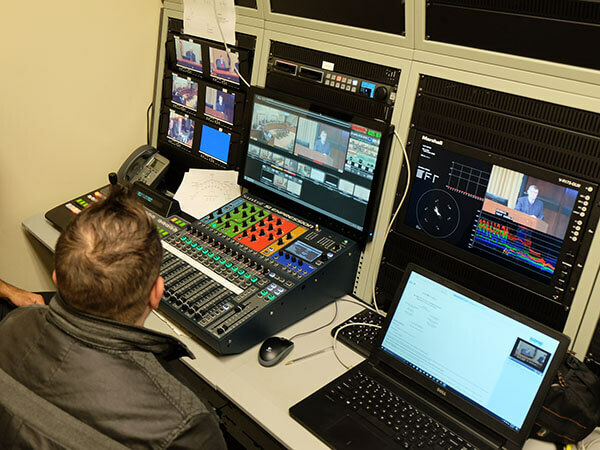 The new production video switcher has live streaming capabilities and a control surface that provides both video switching and camera control. A digital video recording device allows for the archival recording of proceedings. 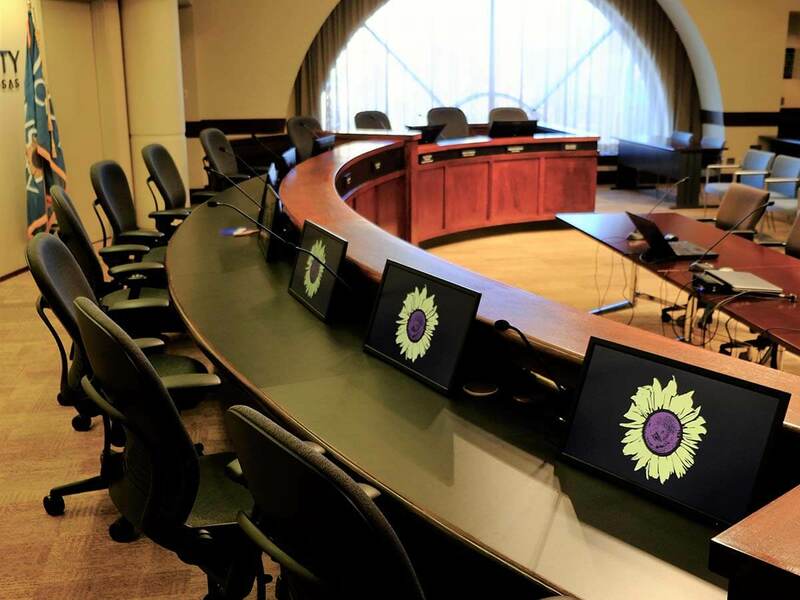 The audio-visual system includes 80-inch displays at the front of the room and personal monitors on the dais. The entire system is controlled by touchpanels with intuitive AVANT-designed interfaces. One touchpanel is located at the clerk’s desk on the dais, and the other, which includes more advanced functions is located in the control room. This $11 million project transformed an empty building on a former hospital campus into a LEED Platinum office building. 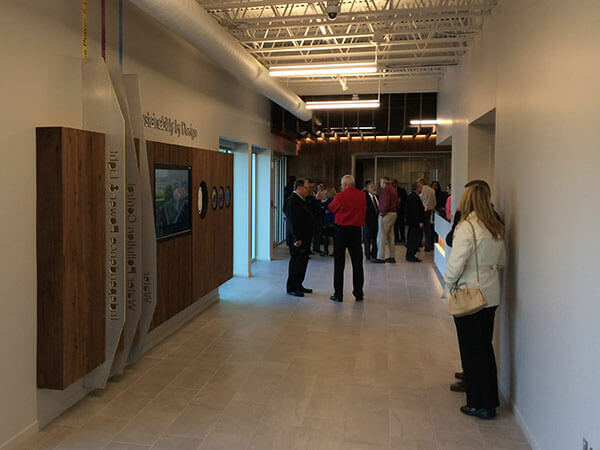 The 47,500-square-foot space now houses three city departments, a customer service center, and a public meeting space. 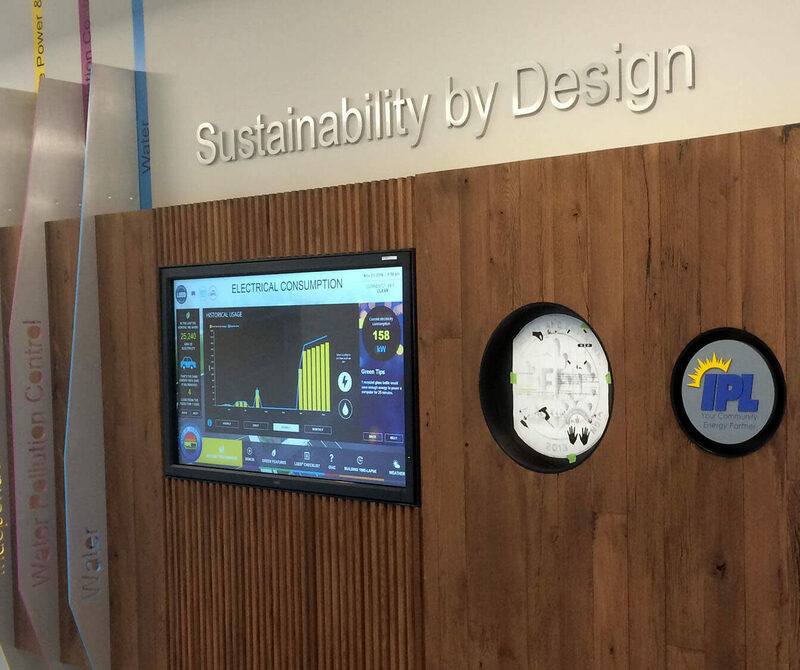 This project received the 2017 Kansas City Business Journal Capstone Award. 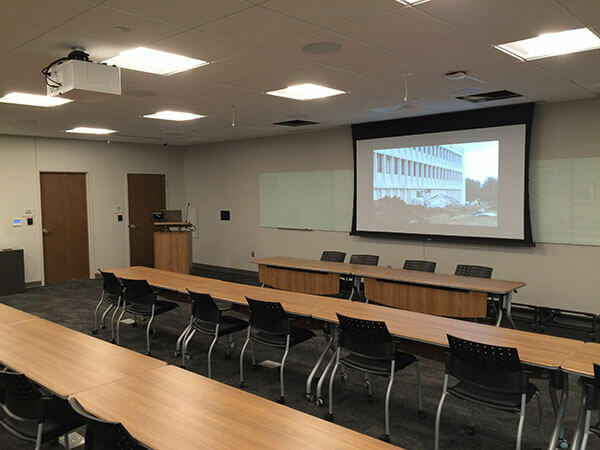 AVANT ACOUSTICS designed and commissioned AV presentation, sound reinforcement, and conferencing/recording systems for the large training room and large conference room. Both rooms feature wireless audio-video sharing and collaboration capabilities from personal mobile devices such as phones and tablets. 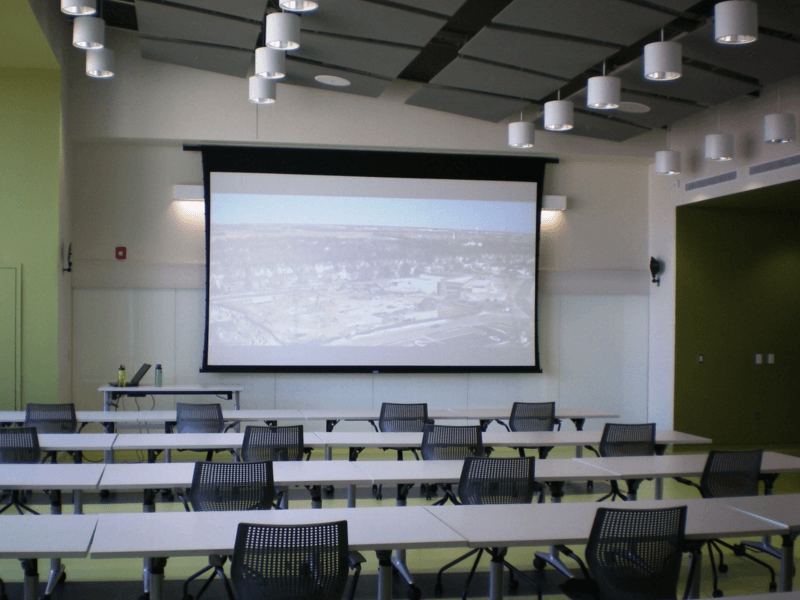 In addition, AVANT created simple presentation systems for the smaller conference and training spaces. The Johnson County, Kansas, Criminalistics Laboratory is a 62,500 square-foot laboratory and administration office building. This facility includes laboratories for biology, controlled substances, crime scene investigation, digital, and multimedia evidence, firearms, latent prints, and trace evidence. The building was designed to the Platinum Level LEED certification. 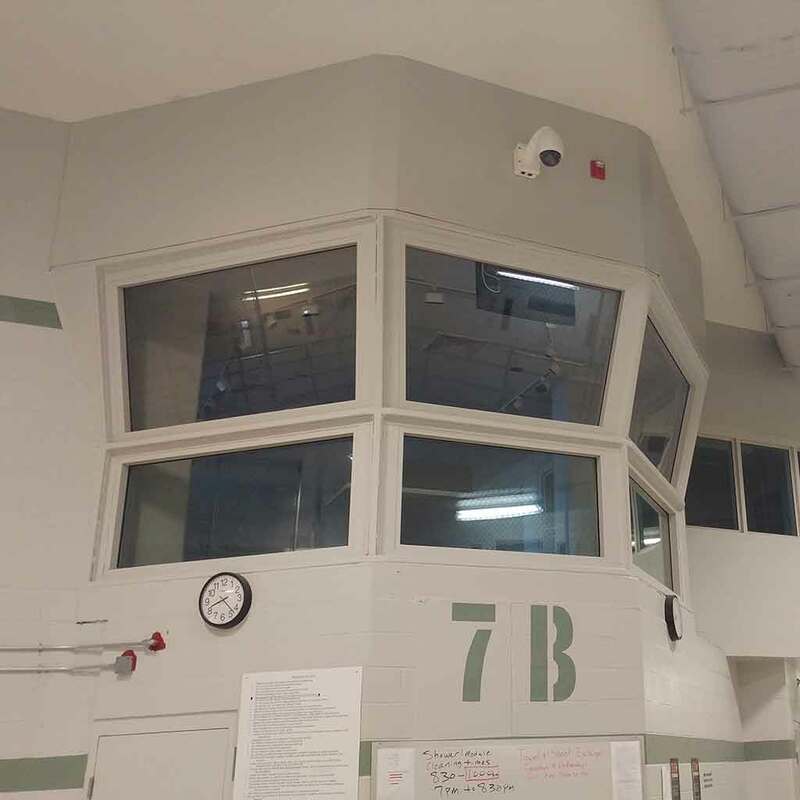 The building included an indoor firing range, fume hoods, and an emergency generator, each of which required detailed noise control analyses. 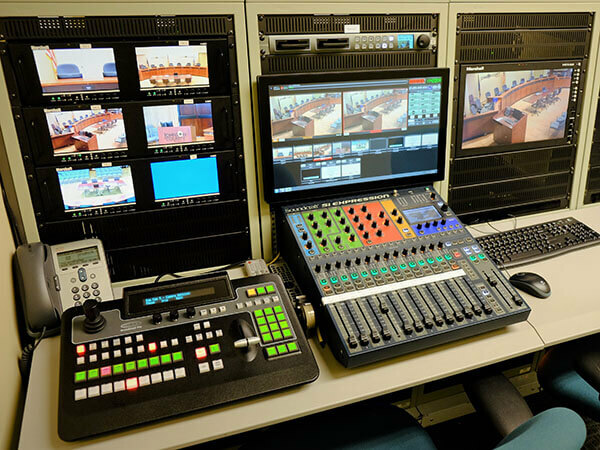 The audio-visual systems were all designed as digital video systems with HDCP compliance. 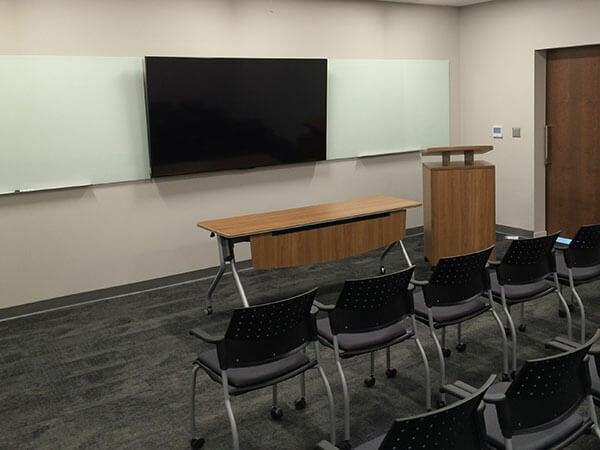 AVANT ACOUSTICS designed the training rooms’ audio-visual system to include the capability to web stream the training sessions taking place. 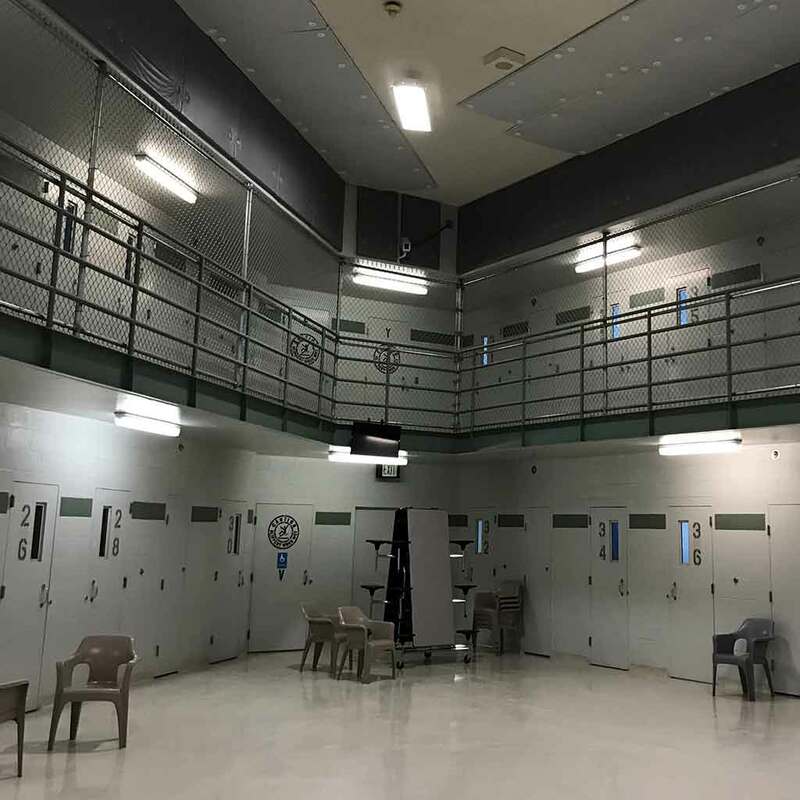 After receiving complaints about loud, echoing noise in the dayrooms and interview rooms at this detention center, Johnson County contacted AVANT ACOUSTICS for help. AVANT ACOUSTICS performed a site visit to measure reverberation times and examine the acoustical characteristics of the spaces. After analyzing the results, AVANT recommended low-cost absorption products for installation on various surfaces in the Dayrooms. These changes were calculated to decrease the reverberation time in the rooms from 6.8 seconds to 1.1 second. 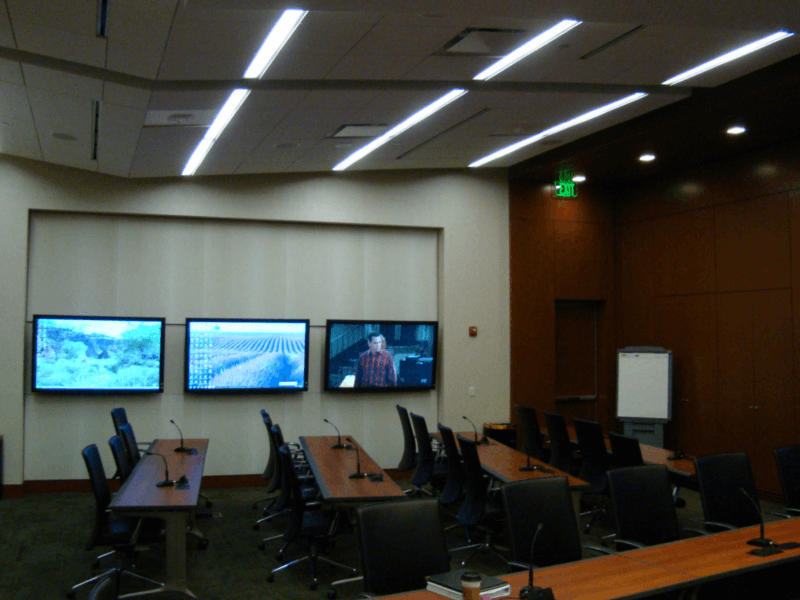 For the Interview Rooms, AVANT determined that the acoustical issues could be solved with an inexpensive off-the-shelf kit that the County could install without the aid of a contractor. The kit included door seals and acoustical wall panels. 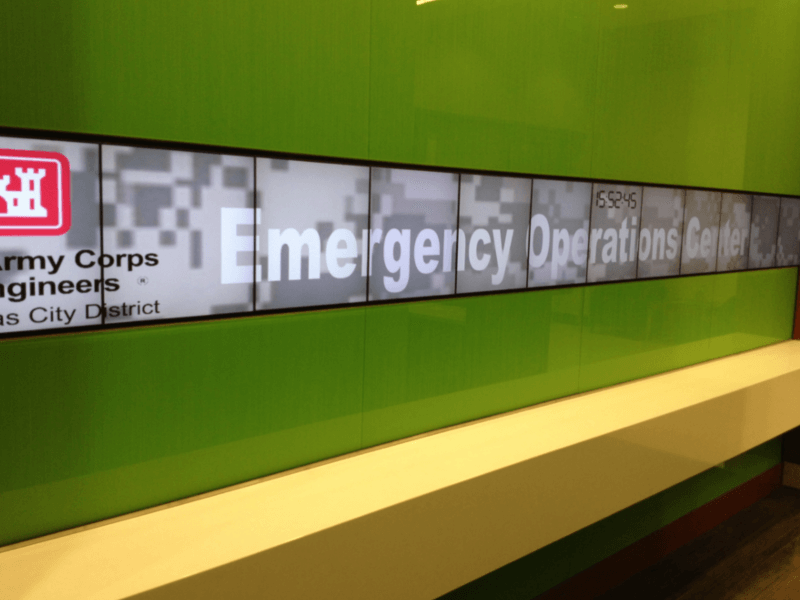 The Kansas City District of the U.S. Army Corps of Engineers recently upgraded their Emergency Operations Center to be a self-supporting environment capable of 24-hour operations. 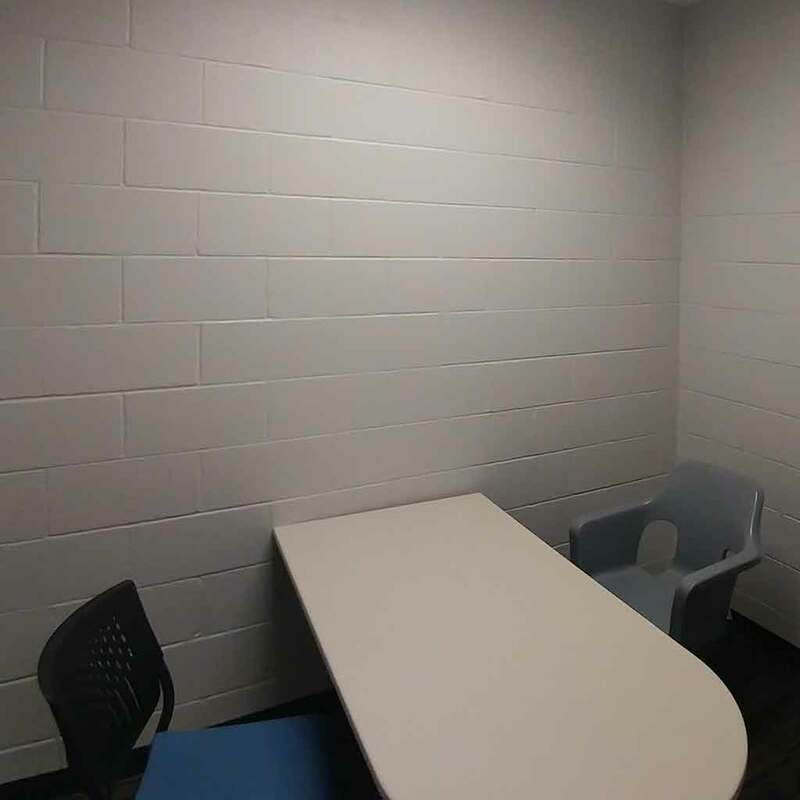 The facility includes the Command Center, a small conference room, offices, kitchen, and restroom/shower facilities. The Command Center is served by a large video display wall constructed with 24 high-definition video modules to form a 27 x 7.5-foot video canvas. In the reception lobby, guests are greeted with a 12×1 video ribbon feature. The video ribbon is remotely managed, and can dynamically accept a variety of content. In addition to the emergency operations function, the Center also hosts monthly project review board meetings and other related events. 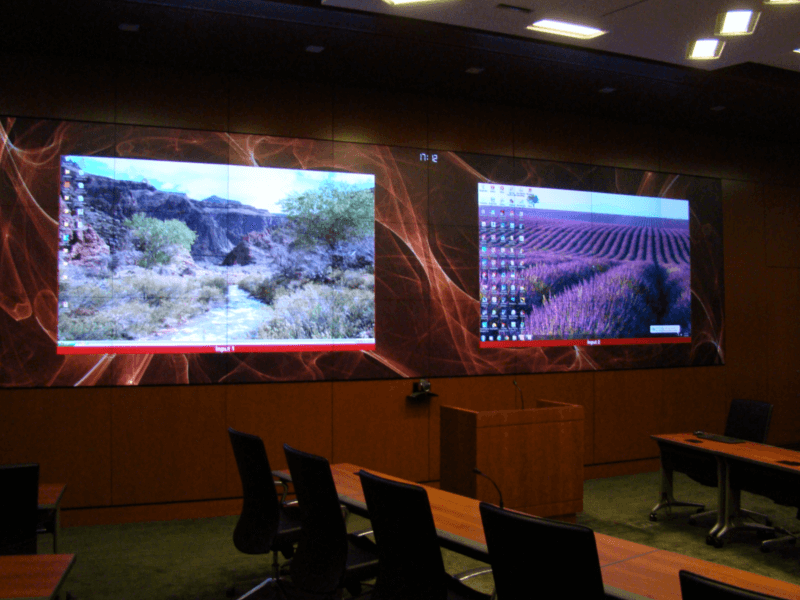 AVANT’s design included extremely flexible video display and audio-video conferencing capabilities to support these diverse uses.